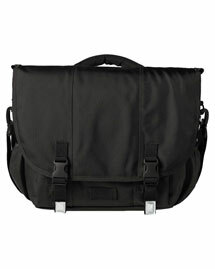 Messenger Bags: Either you are going for hiking or you need to equip yourself while you are on bicycle or you need a good cool and trendy bag for day to day use. Than Mens Messenger Bags is the right choice for you.Messenger Bags for Men gives you fashion and style which blends with your daily life or off shore activities. 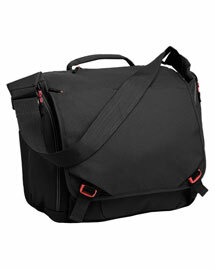 Mens Messenger Bags can also use as Laptop Messenger Bags which gives you extra space to carry all your important documents. 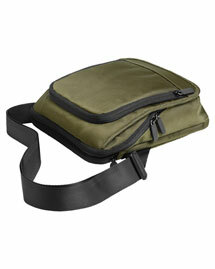 Bigntallapparel.com carries complete range of leading brands Messenger Bags on Sale. 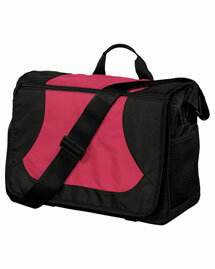 Order Bike Messenger Bags and enjoy our cheap prices.